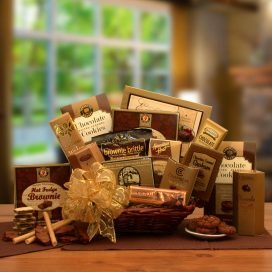 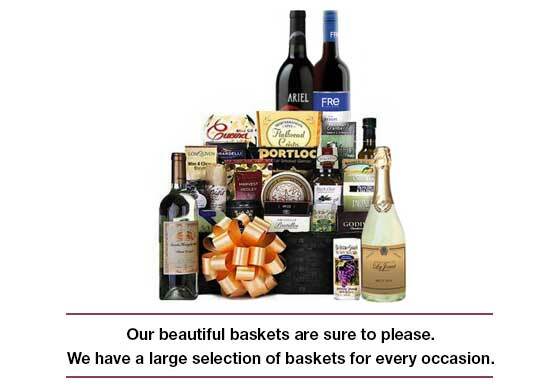 Let someone know just how special they are with the Shining Thoughful Star Gift Basket. 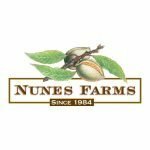 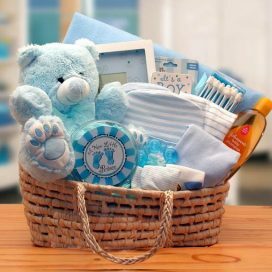 Whether it’s a boy or girl, we’ve got you covered. 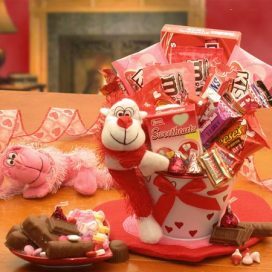 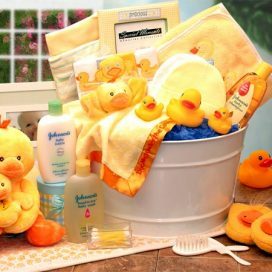 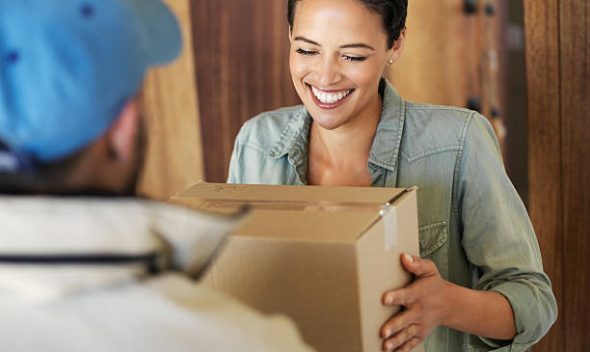 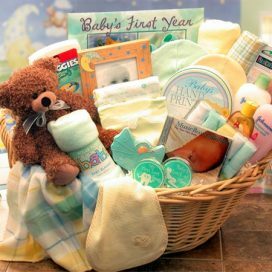 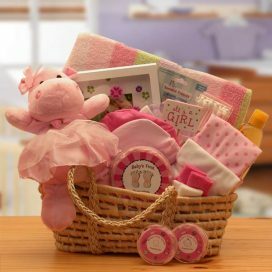 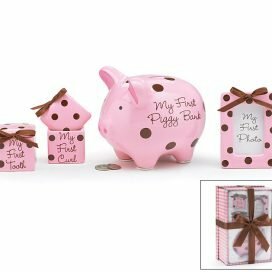 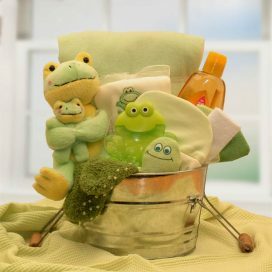 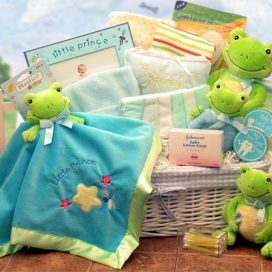 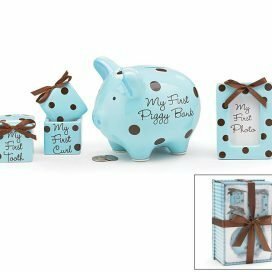 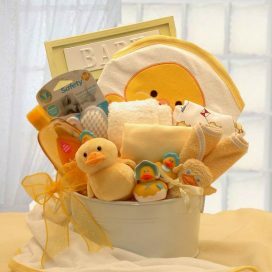 We have a great selection of gift baskets that are perfect for the new arrival. 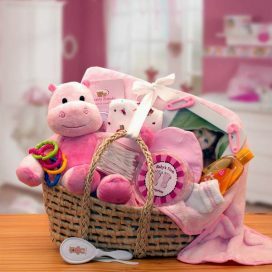 Some of our items can be personalized and all of them are perfect for baby showers.